Copyright is inherent when an original work is created. This means that the producer of original work is automatically granted copyright protection. This copyright protection not only exists in North America, but extends to other countries as well. Thus, all of the work produced on this blog is protected by copyright, including all of the pictures and all of the articles. These original works may not be copied or reused in any way whatsoever without the permission of the author, Chip Dykstra. The Appleton Estate is located in Nassau Valley in St. Elizabeth which is part of Jamaica’s Cockpit Country. The Cockpit Country is a karst formation which was formed over millions of years as the underlying limestone was eroded by the chemical action of rain. Within a cockpit karst formation are valleys known as Poljes. They are formed where a river floods, then recedes and forms a flat valley over millions of years. The soil in the poljes is very fertile and rich in nutrients because of the sediments left behind after the river had receded. In 1749, within the polje known as the Nassau Valley, the Appleton Estate Sugar Factory was founded. The Nassau Valley has a special mild micro-climate which is ideally suited to the growth of sugarcane. As well, a water source wells from the limestone formation and provides an exceptionally soft pure water which used for the production of Appleton Estate Rums. This Appleton Estate Rum is crafted from pot stills in small batches. After blending and aging the rums are ready for bottling. The flagship of the brand, Appleton Estate VX Rum was recently re-named the Appleton Estate Signature Blend VX rum. This is a non-age stated rum however, the the Appleton Estate website tells us that it is a blend of 15 aged rums with an average of 4 years. I like the squat jug-like bottles which Appleton Estate uses to house their rums. 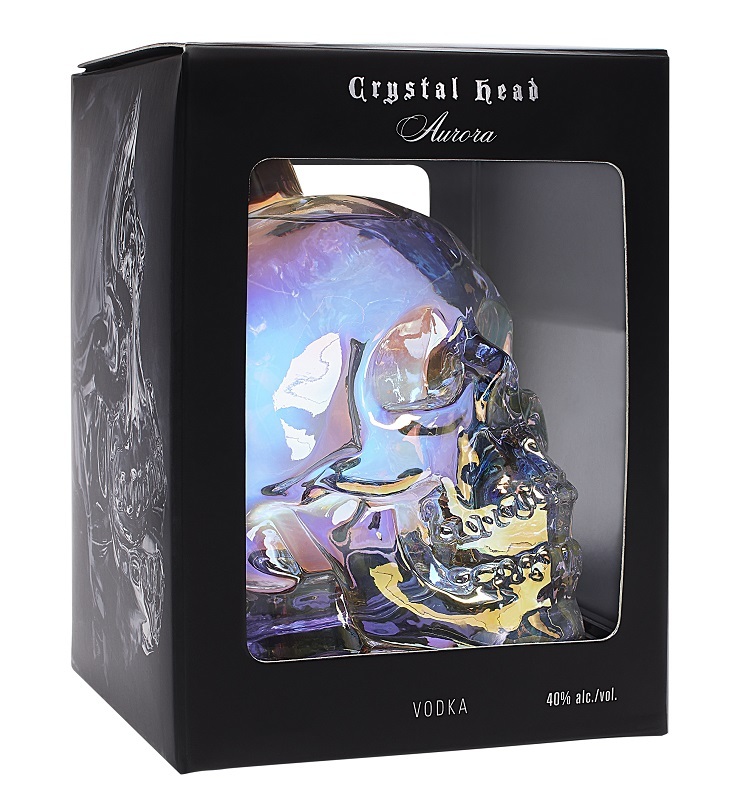 The bottle is not only easy to grab and hold, it is also distinctive with labeling that is crisp and professional. The medium long neck makes for easy pouring as well. The only flaw is the metallic screw cap closure. When poured into my glass the rum has a pleasing amber/copper colour in the glass, and when that glencairn is tilted and twirled we see that the spirit leaved a lightly thickened film on the inside the crest of which releases medium-sized droplets which fall back into the rum. The initial nose is full of oak spice and orange peel with hints of both baking spice and almond. As I let the glass breathe, I begin to notice more fruit in the form of canned apricots and peaches, a building up of fine oak spice, a light sweetness of caramel toffee and brown sugar, and a soft but firm grassy quality. The rum appears complex and inviting, although the firm combination of fine oak spice and orange peel does seem just a little intimidating as well. As the rum crosses the palate I note that the nose did not deceive. Orange peel and oak spice dominate the palate giving the rum a lively mouth feel and the tonsils a little whack on the way down. Spicy wood sap is softened just a little by some vanilla and brown sugar allowing us to notice a ripple of apricot brandy, and a light winding almond flavour. Adding an ice-cube mutes the spiciness just a tad, and reveals new flavours of leather, ginger, and nutmeg. 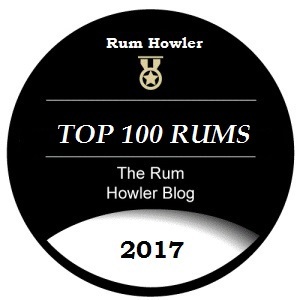 It should be noted that we also can taste some of the distinctive esters of the Jamaican Pot still giving the rum herbal undertones, hints of camphor and a touch of mustiness. Although can sip the Signature Blend Rum over ice, it is definitely my preference to mix cocktails instead. When I mix with cola, I find the Appleton rum pushes its spiciness right through the soda (in a good way), but it is when I mix cocktails in the daiquiri style that I find my largest enjoyment (see recipe below). The Appleton Estate Signature Blend finishes just like it started giving my tonsils a light searing with spicy orange peel and oak sap on the way down. Flavours of apricot and caramel toffee can be found within the hot spice. A well placed ice-cube definitely improves the exit which is a tad heated due to the oak spice and the youth of the blend. The Appleton Estate Signature Blend (VX) is impressive. It spicy and complex, reveling in the dual flavours of orange peel and oak spice. The swat on my tonsils as the rum goes down may make the spirit a little difficult to sip; however it also ensures that the rum will be a highly spirited cocktail mixer. If you are interested in comparing more scores, here is a link to my other published Rum Reviews. 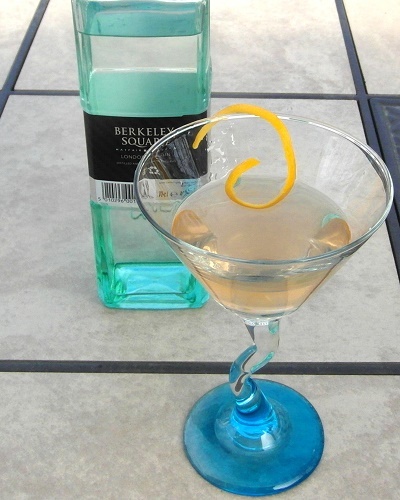 If you are interested in more of my original cocktail recipes, please click this link (Cocktails and Recipes) for more of my mixed drink recipes! You may (loosely) interpret the scores as follows. 0-25 A spirit with a rating this low would actually kill you. 26-49 Depending upon your fortitude you might actually survive this. 50 -59 You are safe to drink this…but you shouldn’t. 60-69 Substandard swill which you may offer to people you do not want to see again. 70-74 Now we have a fair mixing rum or whisky. Accept this but make sure it is mixed into a cocktail. 75-79 You may begin to serve this to friends, again probably still cocktail territory. 85-89 Excellent for sipping or for mixing! 90-94 Definitely a primary sipping spirit, in fact you may want to hoard this for yourself. 98+ I haven’t met this bottle yet…but I want to.